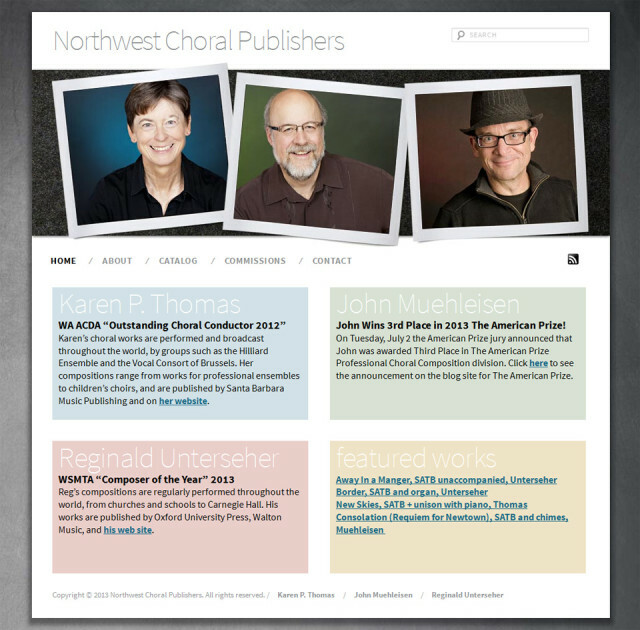 A consortium of co-branded companion websites being launched for the newly formed Northwest Choral Publishers. Visitors can browse each composer’s catalog and listen to sample sound clips. 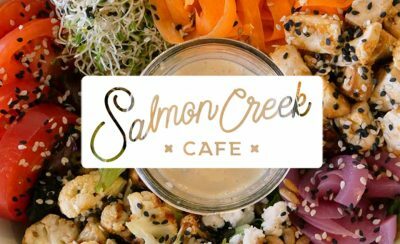 Scores can also be purchased online.